The YMCA of Greater Montgomery - Donate to help people others! The Y is available to all thanks to our Annual Campaign. The Annual Campaign unites volunteers, donors, and participants as we build upon the strengths of each individual in our community. Because our mission is to serve ALL people, financial assistance is made available to any individual or family who wants to participate in a YMCA program or activity, but cannot afford the fee. Annual Support Campaign helps our Y live its mission every day. The YMCA of Greater Montgomery is a dynamic association of men, women, and children joined together by a shared commitment to nurturing the potential of our youth, promoting healthy living and fostering a sense of social responsibility. We believe that lasting personal and social change can only come about when we all work together to invest in our kids, our health and our neighbors. That’s why, at the Y, strengthening community is our cause and our programs are always based on the needs and interests of our communities. 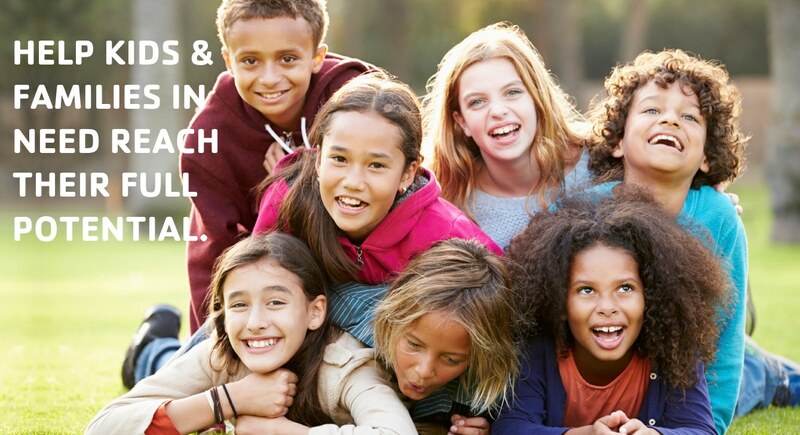 The YMCA is dedicated to building programs for youth development, for healthy living and for social responsibility that promote strong families, character values, youth leadership, community development and international understanding. The Y makes accessible the support and opportunities that empower people and communities to learn, grow and thrive by providing supportive and inclusive environments that nurture the well-being and provides opportunities to give back and support neighbors. We have five core character development values that are the shared beliefs and essential principles that guide our behavior, our interactions with each other, our programs and curriculum and our decision-making: Respect, Responsibility, Honesty, Caring, and Faith. Every year, over 400 volunteers and staff members will actively go into the community during our Annual Support Campaign to raise the dollars needed to make sure that everyone, regardless of age, gender, race, faith, ability level, income or background has the opportunity to learn, grow, and thrive. Financial assistance funded by Annual Campaign donations keeps the Y available for kids and families who need us most and provides programs that are responding to pressing community needs. 100% of all donations go directly toward providing life-changing experiences that will have a meaningful, enduring impact right in our Montgomery community.